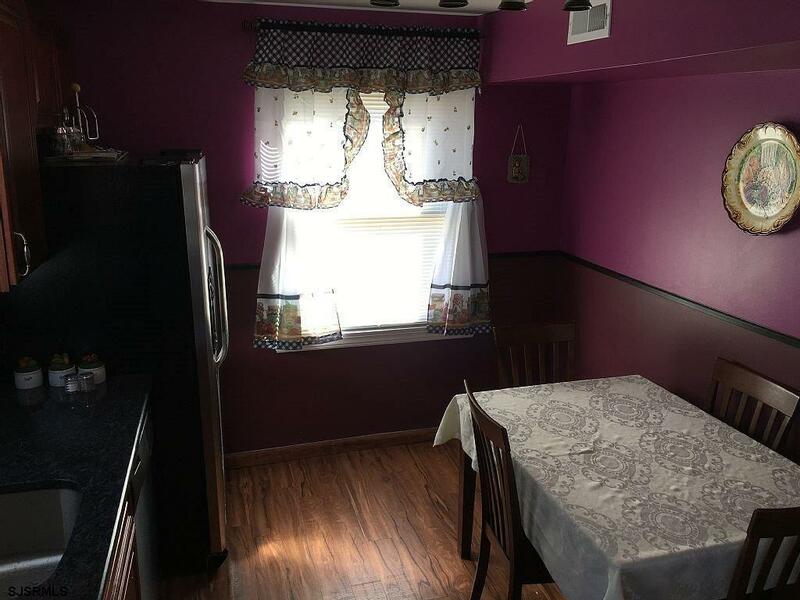 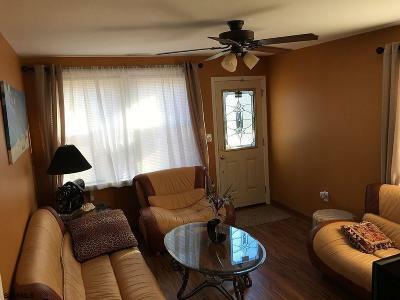 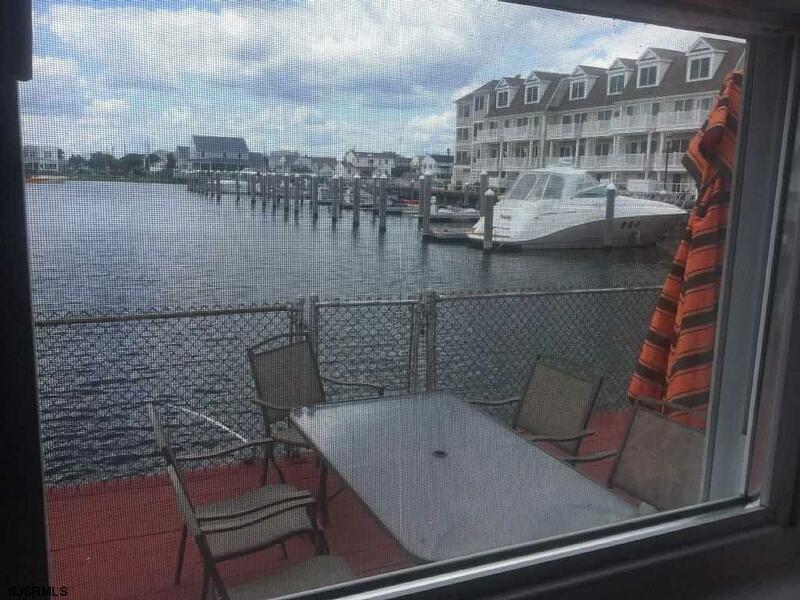 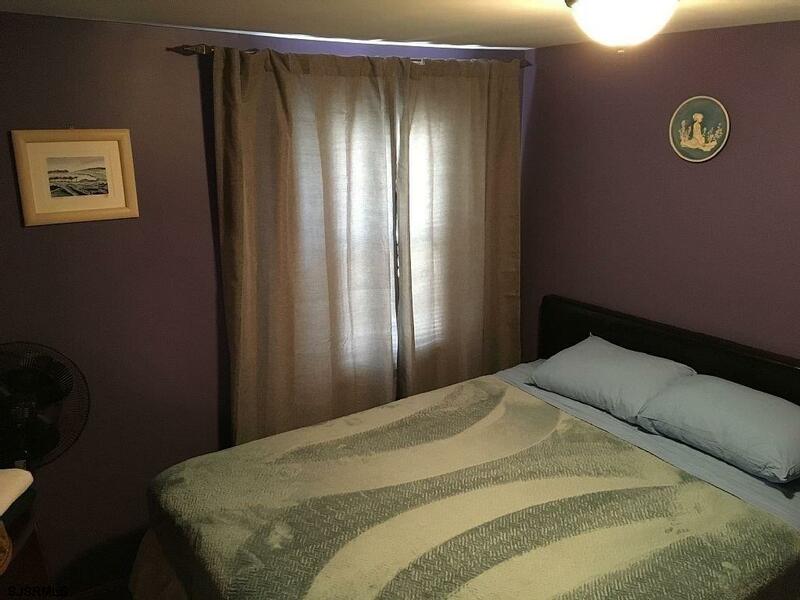 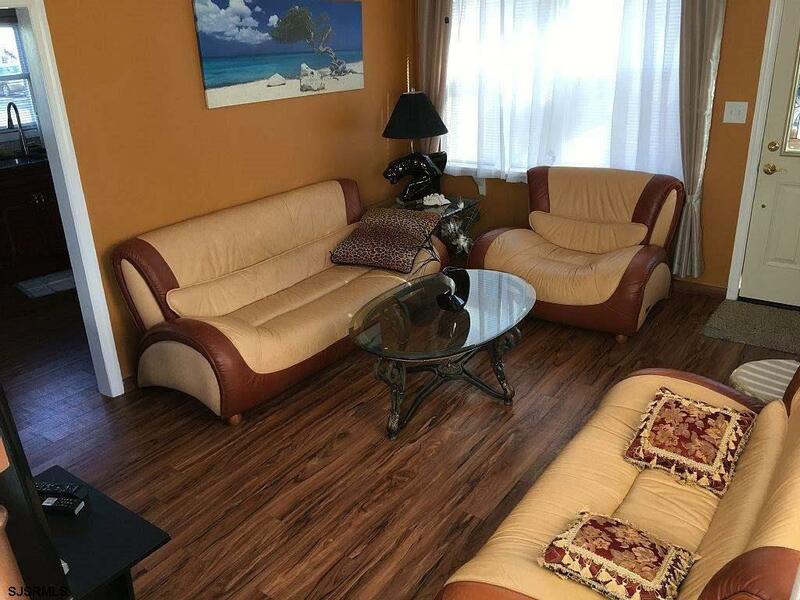 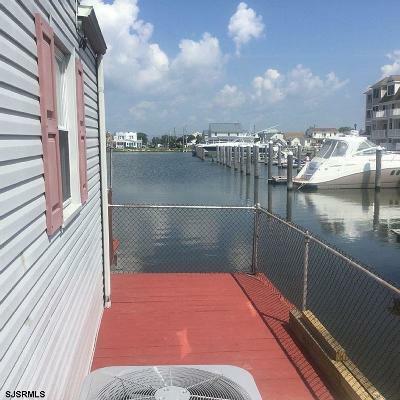 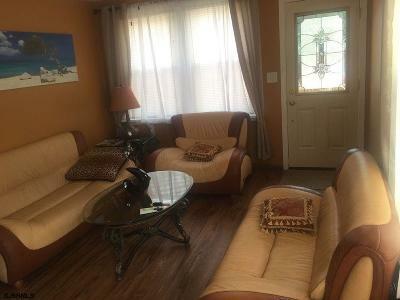 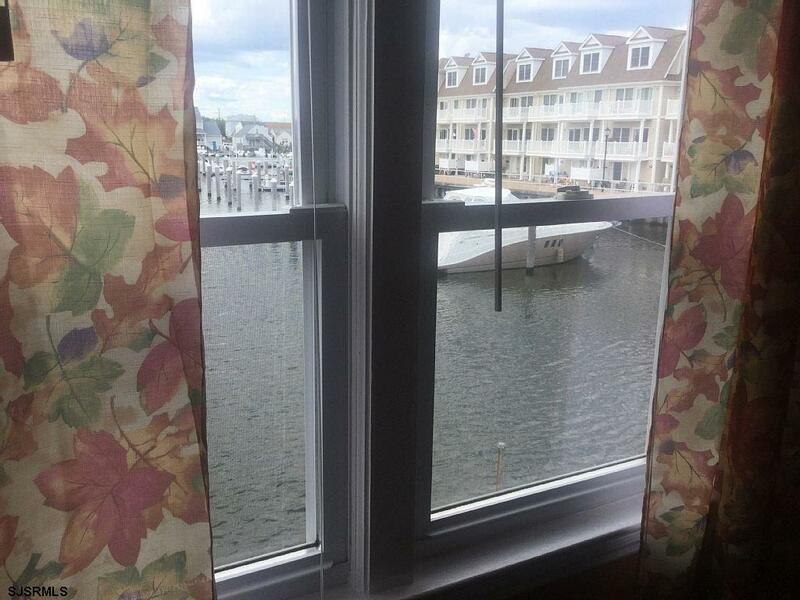 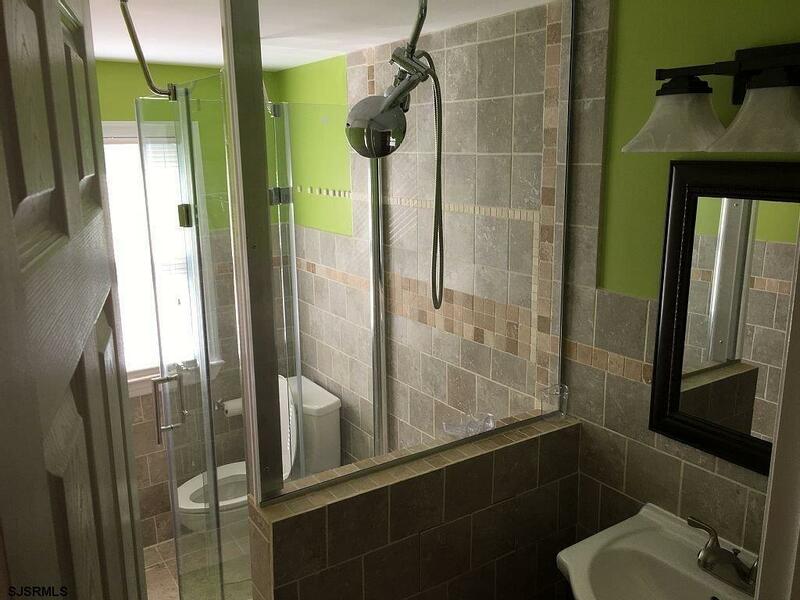 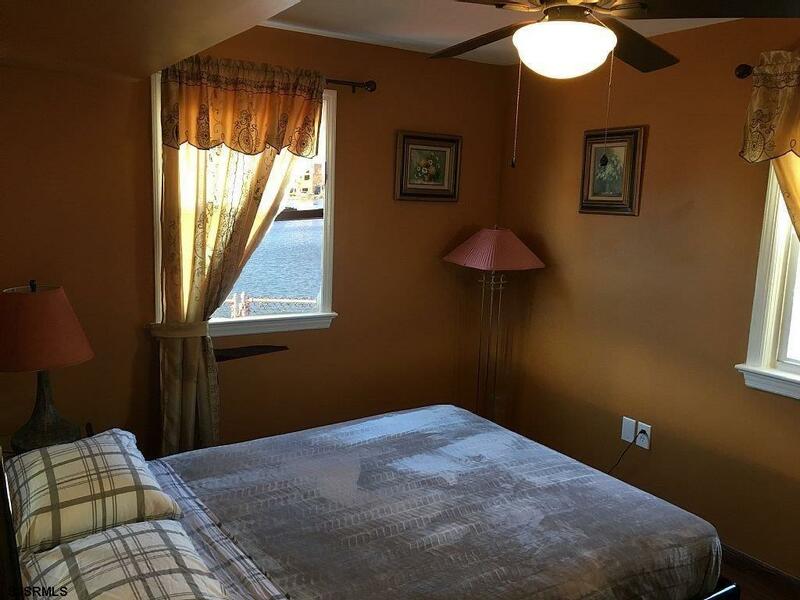 This property is at a great location in Atlantic City! 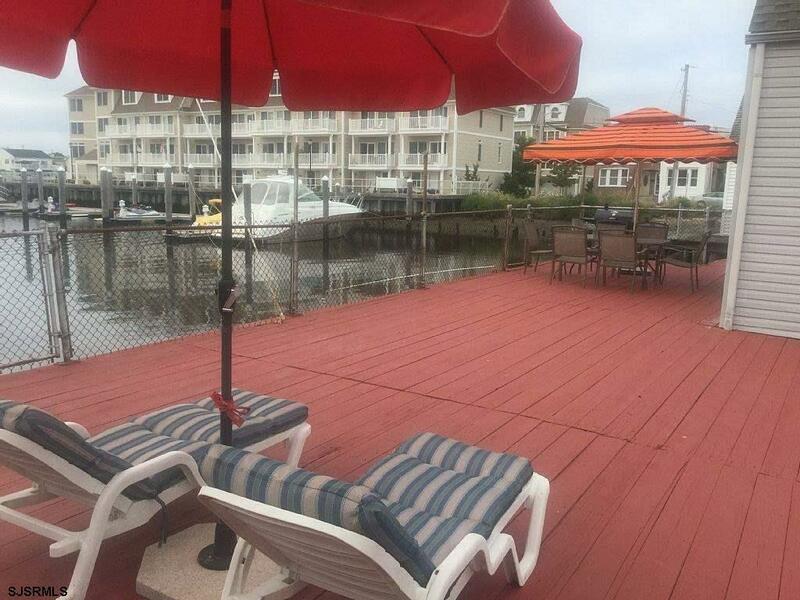 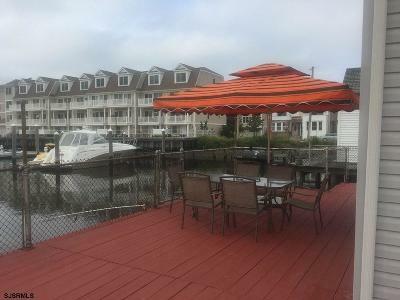 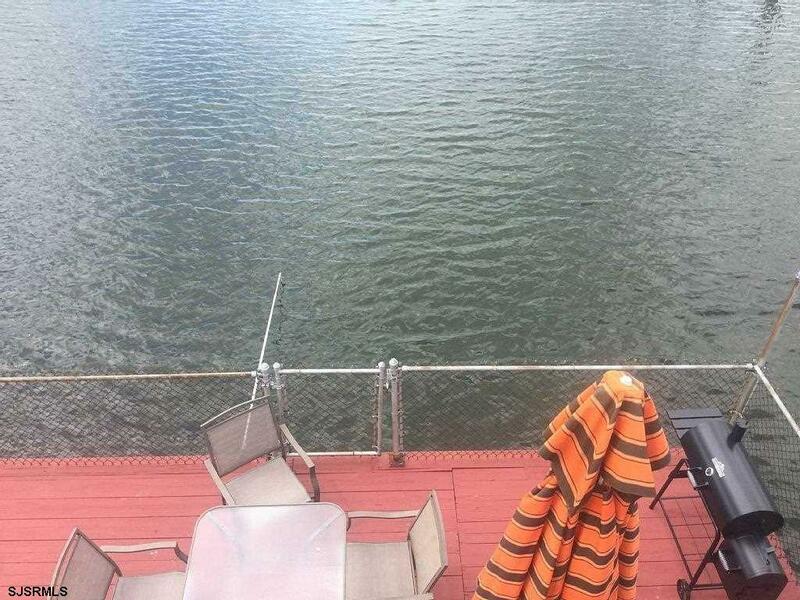 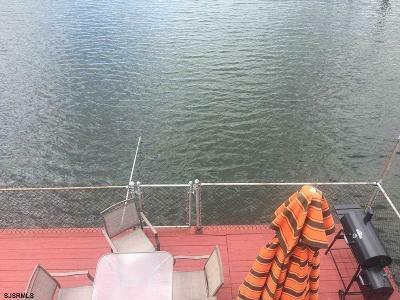 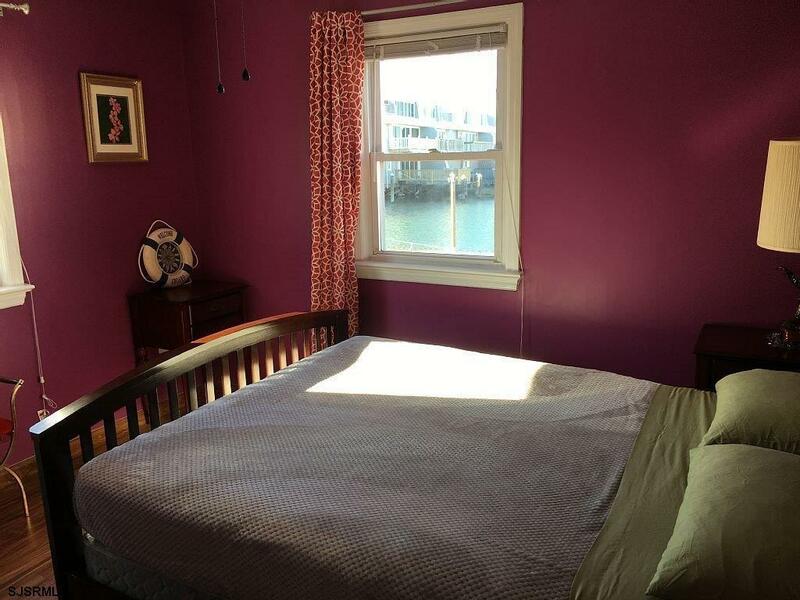 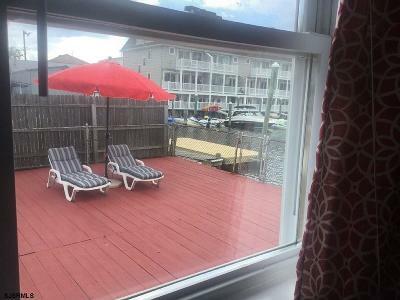 It is right on the bay and has an amazing, fenced in porch to entertain and enjoy the summer sun. 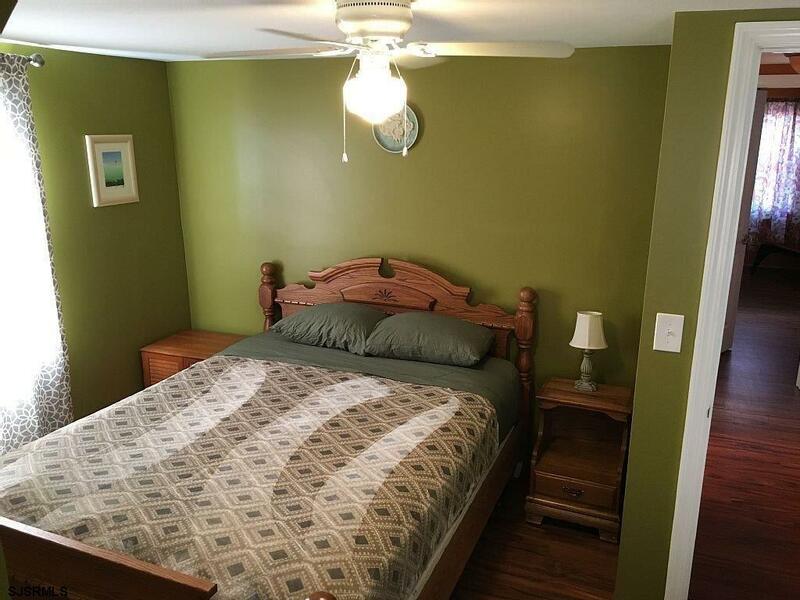 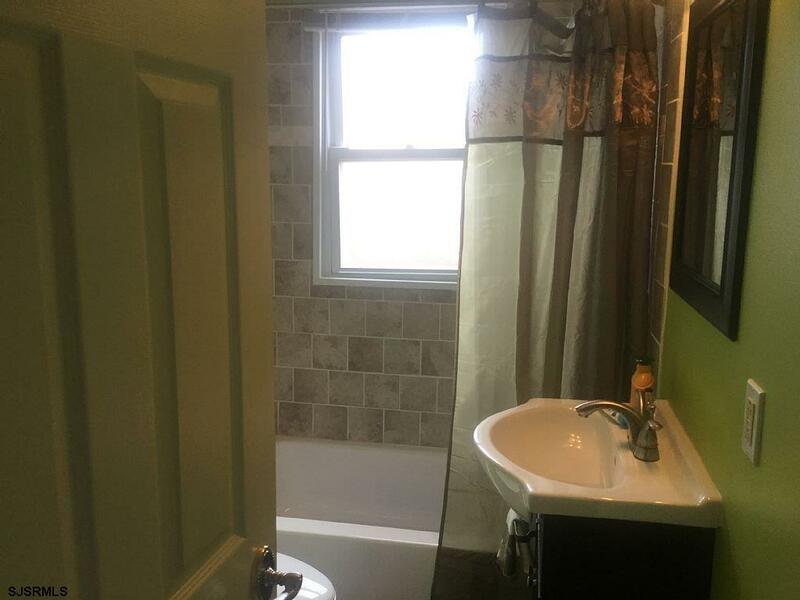 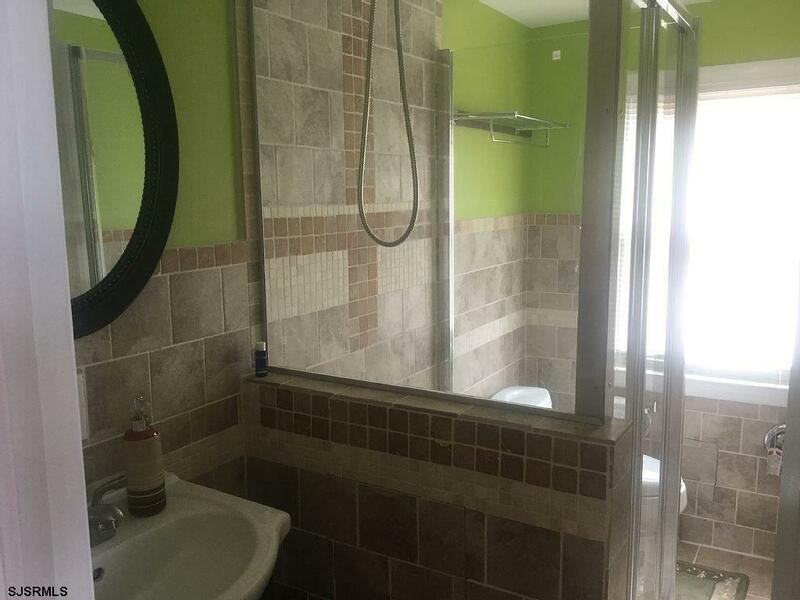 This home has been recently updated and move in ready. 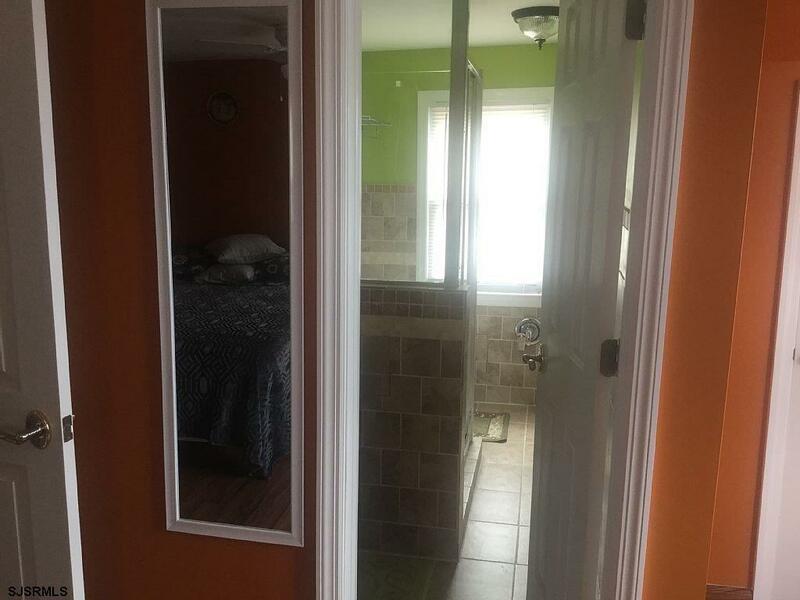 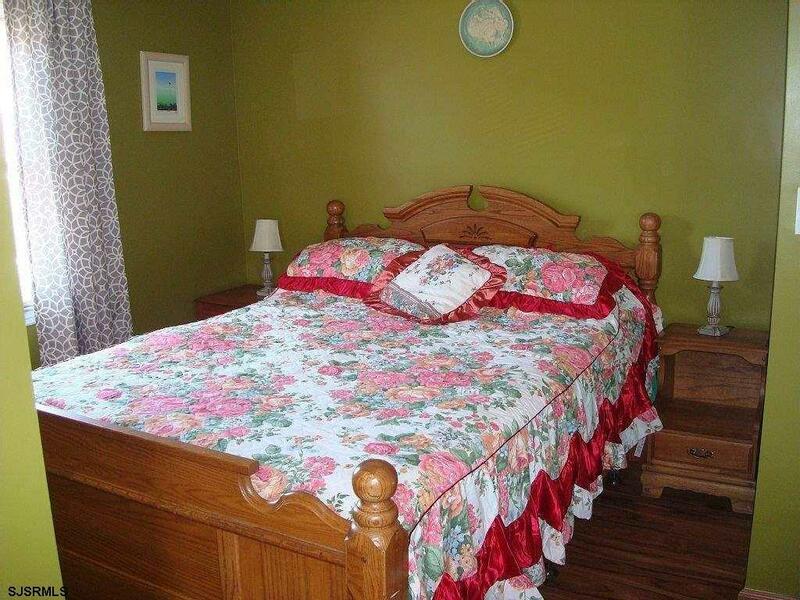 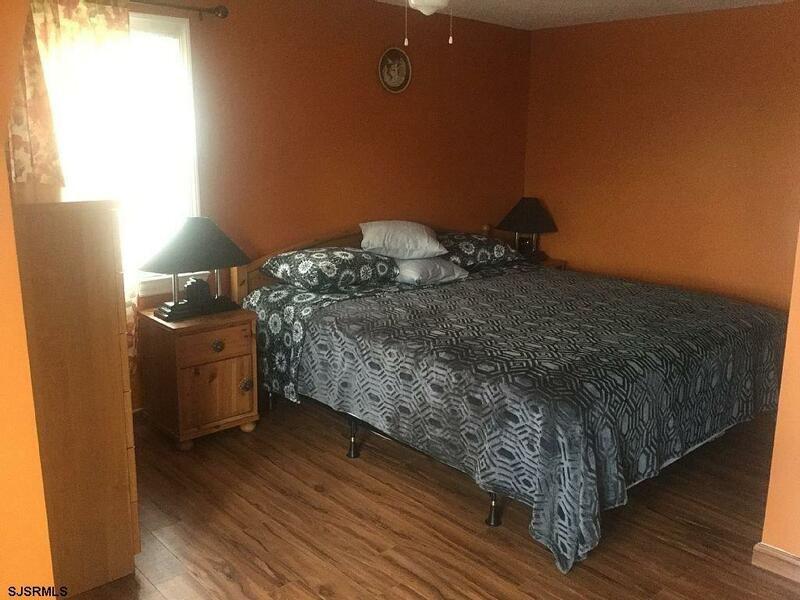 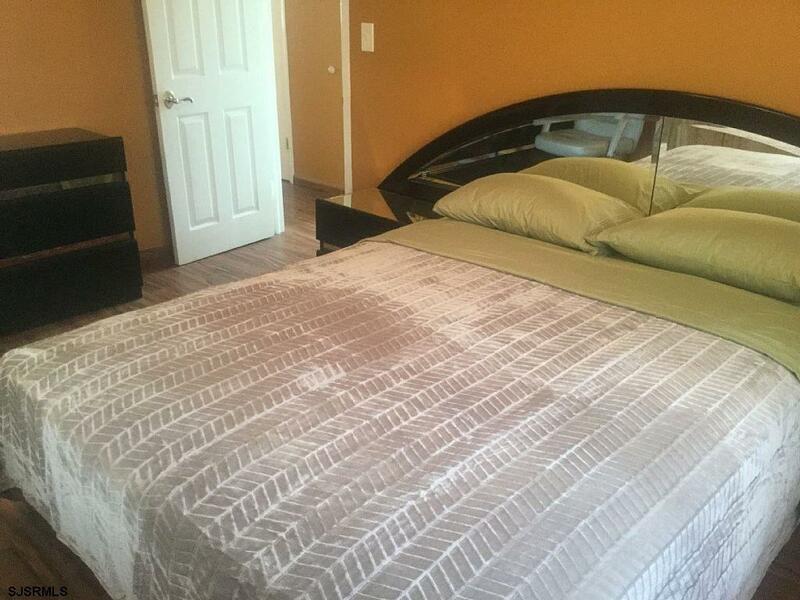 It offers 4 bedrooms and 2 full bathrooms. 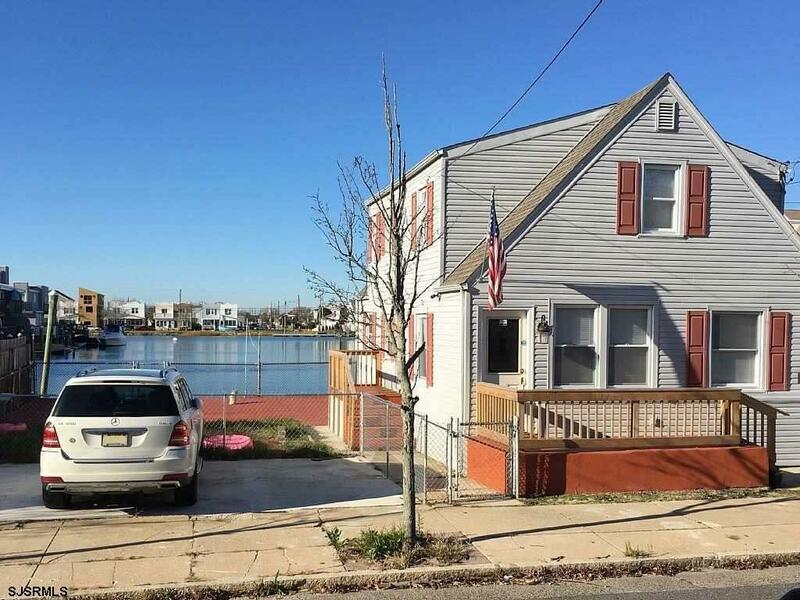 You do not have to worry about parking on the street because there is room for at least 2 cars. Don't miss out on this great opportunity for a water front home!